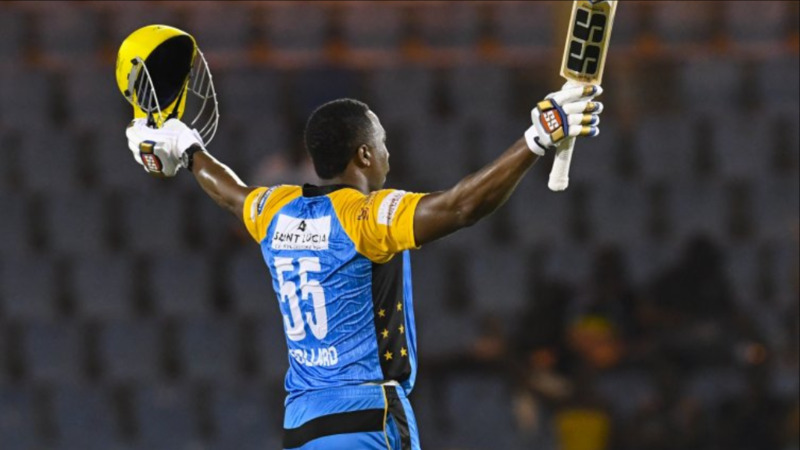 Kieron Pollard hit 41 from 18 balls to lead the St Lucia Stars to a six-wicket victory over the Guyana Amazon Warriors at Gros Islet in the 2018 Hero Caribbean Premier League. 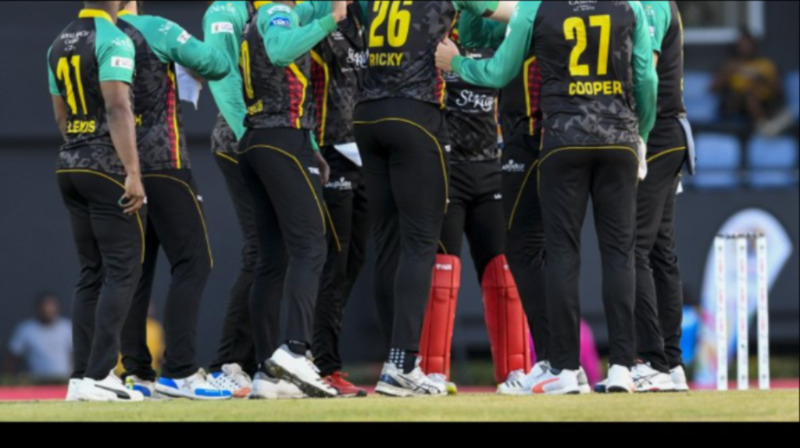 The Stars skipper was the difference between the teams in a low-scoring encounter at the Daren Sammy Recreation Ground. 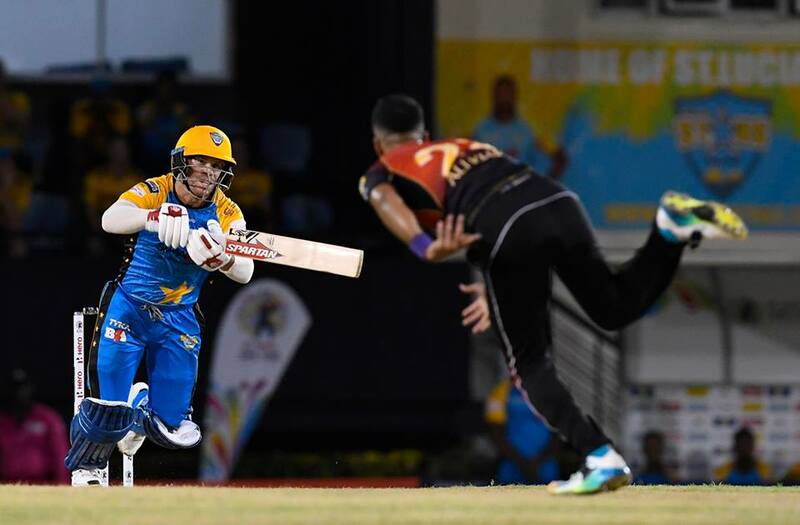 With the win, the Stars hopes of a place in the 2018 CPL play-offs is still very much alive.